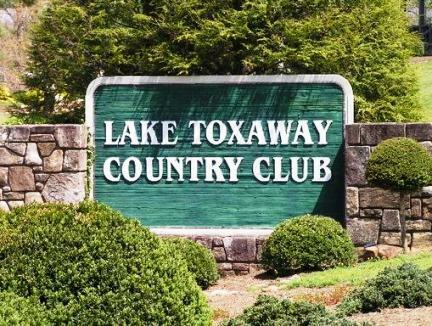 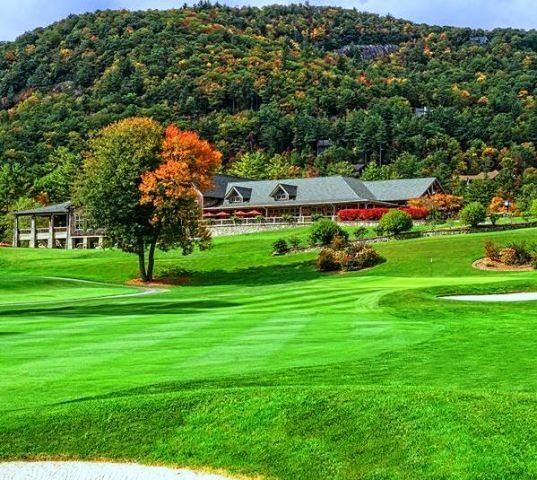 Bear Lake Golf Club is a Private, 9-hole golf course located Bear Lake Reserve, an established master planned mountain community in Tuckasegee, North Carolina. 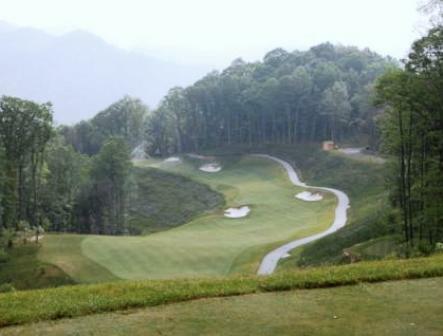 Designed by Nicklaus Design, the Bear Lake golf course opened in 2008. 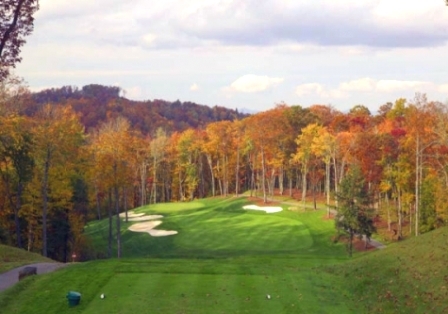 This par 29, 1,932-yard course sits at an elevation of 3,400' to 3,700' and has some of the best views in the community. 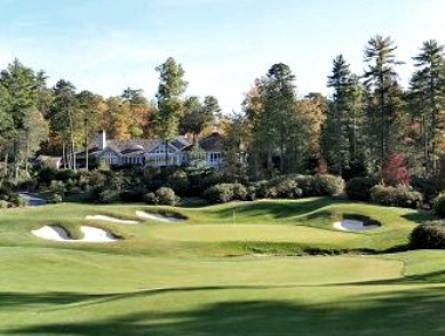 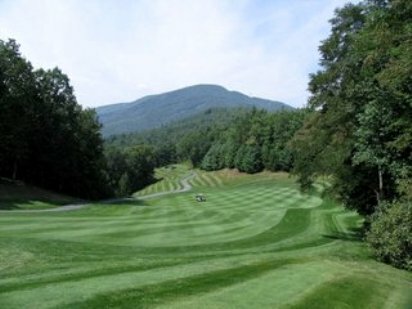 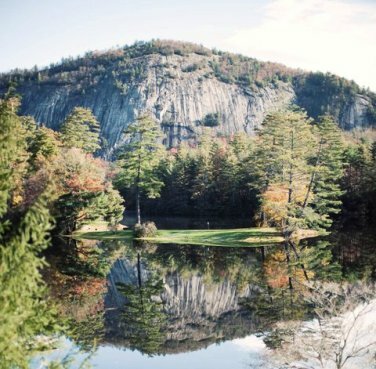 You're going to have to work hard to concentrate while teeing off on the seventh hole, since you'll be looking at a breathtaking 40-mile view of the Blue Ridge Mountains and the valley below. 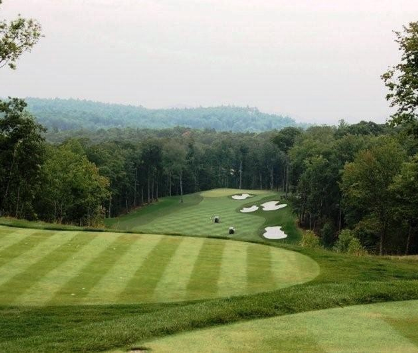 The longest and perhaps toughest hole at Bear Lake Reserve is the 445 yard 1st.